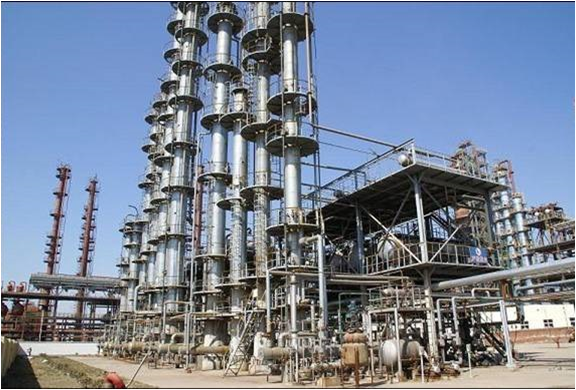 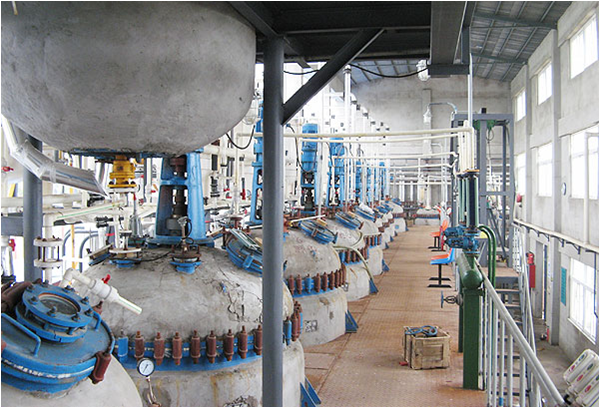 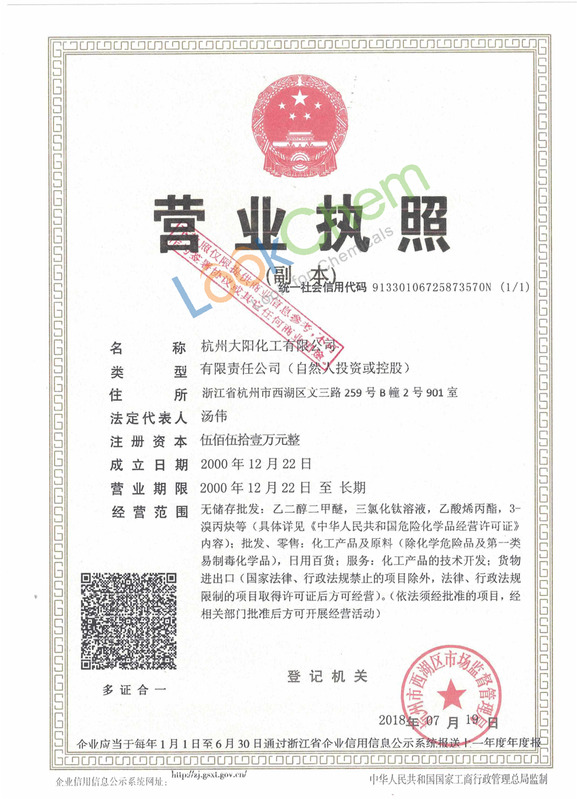 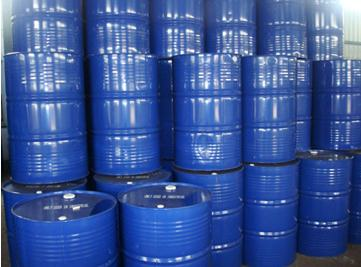 Butyl benzoate Manufacturer/High quality/Best price/In stock price,buy Formaldehyde,Formaldehyde supplier-Hangzhou Dayangchem Co., Ltd.
dayangchem's r&d center can offer custom synthesis according to the contract research and development services for the fine chemicals, pharmaceutical, biotechnique and some of the other chemicals. 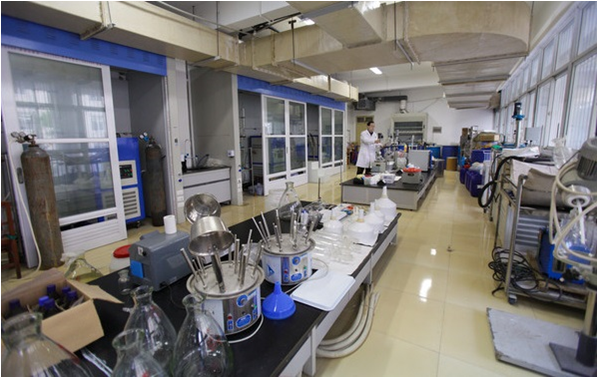 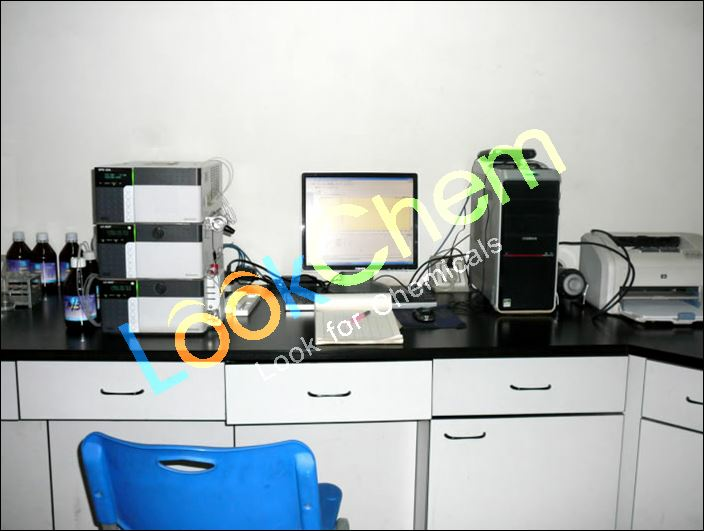 dayangchem can provide different quantities of custom synthesis chemicals in lab, plant and industrial scale with more than fifteen years. 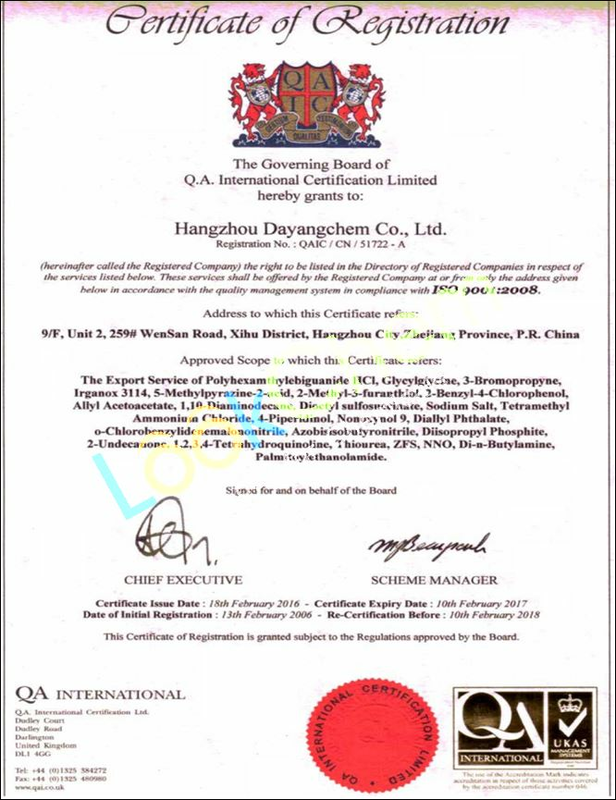 dayangchem exported this product to many countries and regions at best price in china. 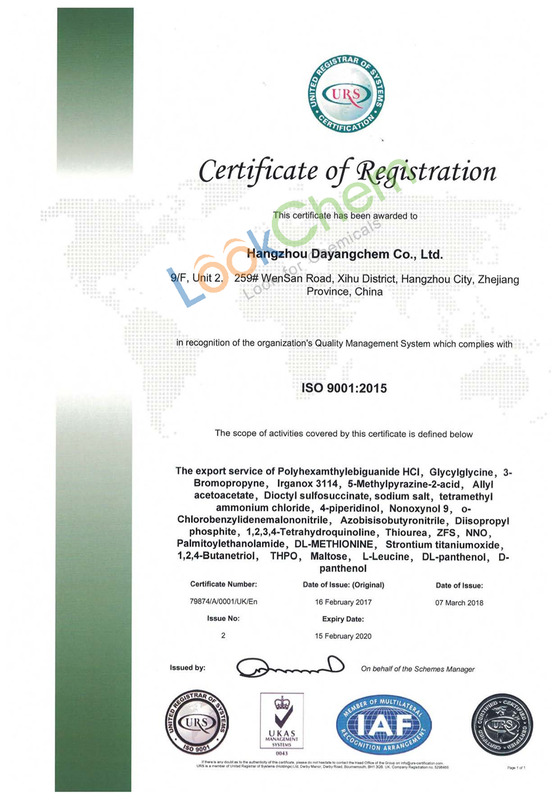 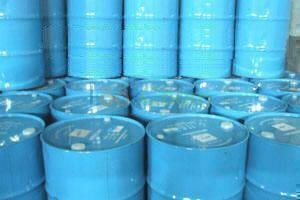 if you are looking for the product's supplier in china, dayangchem is your best choice.